Because businesses are now required to disclose lease commitments on the balance sheet with FASB’s ASC 842 standards update, there is going to be significantly more work for corporate accountants and lawyers, especially if foreign leases are involved. 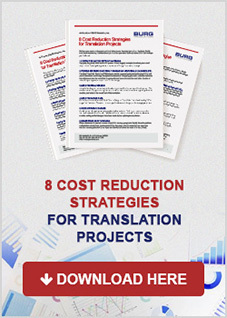 Developing a streamlined lease agreement translation process with the right technology and lease translation partner can mitigate time, cost, human error and cut down on the stress that this new requirement can bring. 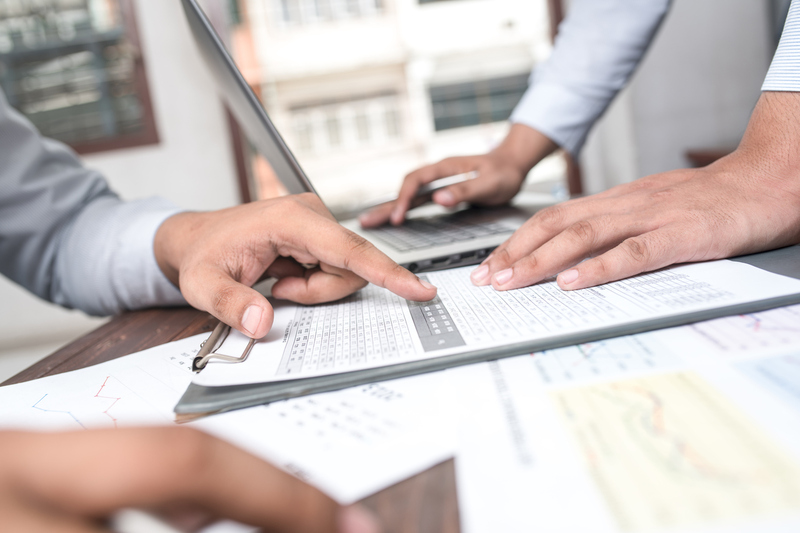 As companies begin to assess what changes are needed to comply with FASB’s new lease accounting standard, ASC 842, it’s important to understand the role that technology can and should play in translating lease agreement contacts for abstracting purposes. 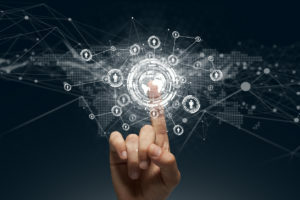 Without a specialized set of translation technologies, translating multiple leases to comply with ASC 842 can be extremely time- and cost-prohibitive. Many companies have at least a few dozen, if not thousands of foreign lease agreement contacts. Now that FASB requires those leases to be reported on the balance sheet, getting them translated is a practical requirement. With its effective date of 2018 looming around the corner, an important issue of FASB’s most recent lease accounting standard (ASC 842) is the potential challenge that Lease Administrators, CFOs, and accountants will have with managing many more lease agreements. Now that lease agreements outside the United States are required to be recognized on balance sheets, compliance will become more complicated. Globalization has resulted in an ever-increasing pressure on accountants, lease administrators, attorneys, and their firms to manage leases in a fast, reliable, and cost-effective way. With its effective date of 2018, an important issue of the FASB’s most recent accounting standard (ASC 842) is the potential challenge that Lease Administrators, CFOs and accountants will have with translating lease agreements. Lease agreements for tangible assets outside the United States are now required to be recognized on balance sheets- making compliance more complicated. Globalization has resulted in an ever-increasing pressure on accountants, lease administrators, attorneys, and their firms to deal with fast, accurate, and cost-effective translations of leases. Service professionals should therefore make it a priority to thoroughly understand the challenges that are likely to arise when having leases translated. Chicago-based BURG Translations, Inc. – an international company specializing in technical translation services – announces an enhanced lease agreement translation service process for accountants, lawyers and others impacted by last year’s FASB changes to lease accounting standards. The changes announced in February, 2016, require lease agreements for properties outside the United States to be recognized on balance sheets. Many of these lease agreements are not in English, creating a translation problem for accountants and lawyers. With their specialized lease accounting translation service process, BURG Translations helps accountants and lawyers comprehend, process, and analyze foreign language lease contracts quickly and efficiently. 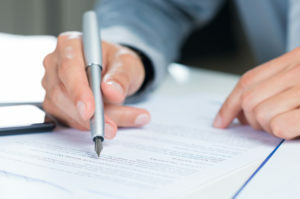 The automated process can be applied to English lease agreements as well. Since 1936, Chicago-based BURG Translations has been dedicated to providing superior technical translation services across multiple global industries. The company offers a wide variety of language services to Fortune 500 clients ranging from prestigious medical journals, legal firms and leaders in biotech and manufacturing to new tech startups, universities, healthcare groups and life science organizations. The key to BURG’s success lies in its more than 80 years of cultivating an elite corps of translation professionals. More information can be found at www.burgtranslations.com or by calling (312) 263-3379.